The time warp zero hour Destiny 2 modifier is live right now in the Nightfall strike Pyramidion. As with other weekly Nightfalls, this modifier will alter the strike in a significant and much more challenging way than before. The modifiers are what make the difference between a normal strike and a Nightfall strike. These modifiers are changed every week with the weekly reset, in addition to the Nightfall strike. With Pyramidion as your goal this week, you will want to know how to successfully take down the hordes of Taken and Vex on Io. 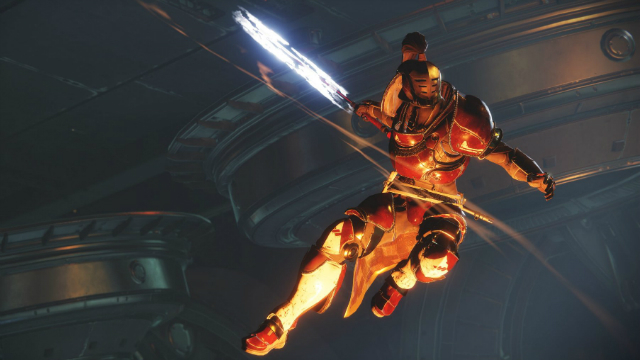 To do that, you’ll need to understand what the time warp zero hour Destiny 2 modifier does and how to best combat against it. The time warp zero hour Destiny 2 modifier is pretty simple to explain. As the name implies, it is all about time in this modified version of Pyramidion. While active, you have a set amount of time to finish the strike before time is up. Nothing you do will help extend the timer in any way, either. 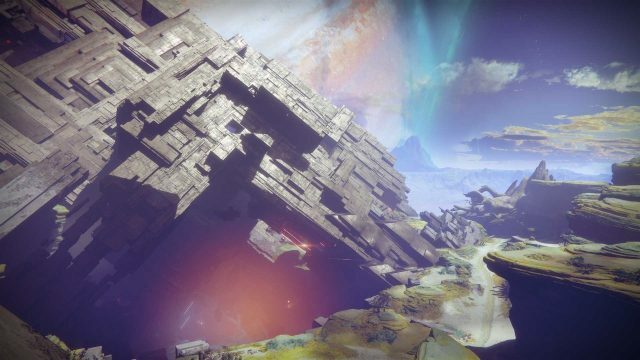 In the case of Pyramidion, the time warp zero hour Destiny 2 modifier reduces the amount of time you have to complete it to around 22 minutes total. That is far less than the normal strike, and if it runs out, it’s game over. You would have to start over completely no matter how far along your team was. But, there are some strategies to combat this. 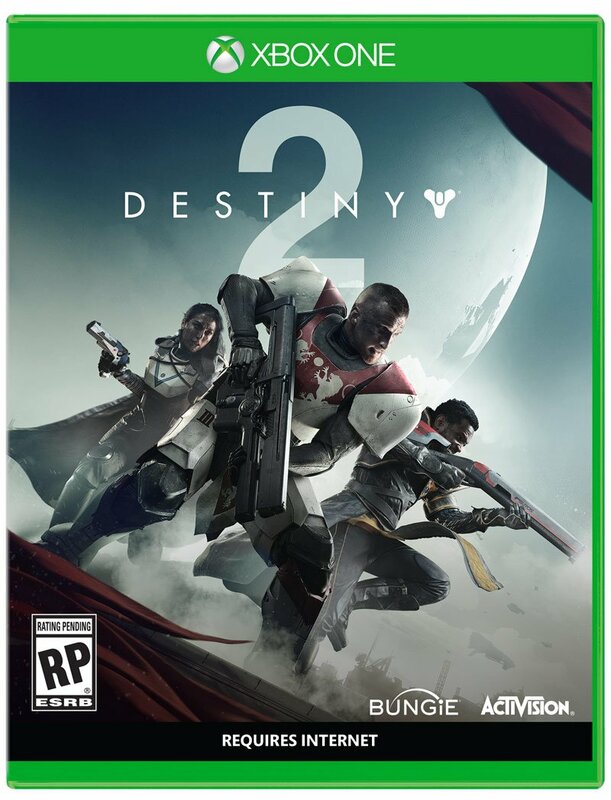 There is really only one strategy that will help your team to beat the Pyramidion under the time warp zero hour Destiny 2 conditions, and that is to move as swiftly as possible through the objectives. While that may seem obvious, it is a simple and overlooked solution. Specifically, run past and avoid all unnecessary enemies, and make your teammates do the same. If an enemy is unrelated to your current objective, let them go and move on. It is really the only way to save lots of time and beat Pyramidion in under 22 minutes. Good luck!